The Hollister Sterile Leg Bags are designed to protect the leg of the user from circulatory problems and to deliver value for money. 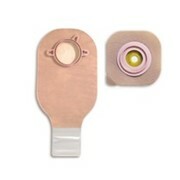 Anti-Reflux Valve - The one-way integral anti-reflux valve prevents back flow of urine and reduces urine leakage and ascending urinary tract infections. 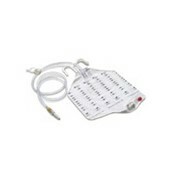 Adjustable Connecting Tubing - The connecting tube is available in a choice of lengths, giving the user and healthcare professional choice. 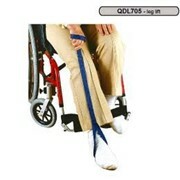 Allows the drainage bag to be attached to the thigh or calf. Giving the user choice as to where the bag is attached, depending on their height or clothes that they wish to wear. The inlet tubes on both capacities are available in 10cm or 50cm adjustable. 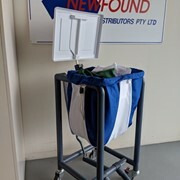 The 50cm adjustable tubing kit contains a spare connector to insert into the tubing to replace the one removed when customising the leg bag. 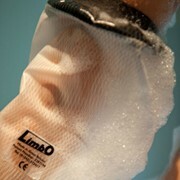 Sterile Packaging - Increases the convenience of the leg bag. 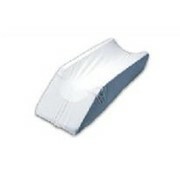 The leg bag can be removed from its package in any setting and connected to an indwelling catheter or sheath, for example, without or without a sterile field. Stepped Connector (Christmas Tree Adaptor) - Facilitates the ease of connection / removal of tubing without compromising security; the leg bag utilises a stepped plastic connector. Drain Valve/Tap - A valve that permits the user to empty the pouch or leg bag without getting fingers wet. 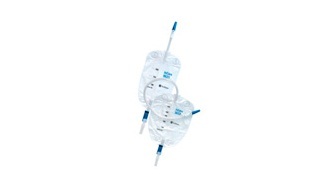 The positive action lever tap is situated at the base of the drainage bag to enable urine to be drained out of the bag at intervals convenient to the user. It is clear when the tap is open or closed. The positive action lever tap is easy to use even for people with limited dexterity. 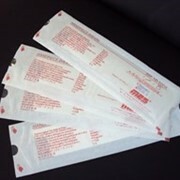 Comfort Backing - Non Woven cloth like backing increases the comfort of wearing a plastic leg bag against the skin particularly useful with hot humid conditions. 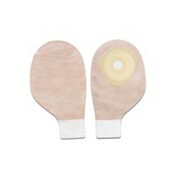 Improved skin care is achieved by eliminating contact between the skin and the leg bag. 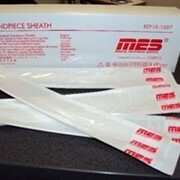 Protected Needle Sample Port - Allows for the collection of a clean sample of urine closest to the source for analysis by the introduction of a needle into the tubing through a port that has a protected underside to reduce the incidence of needle stick injuries. 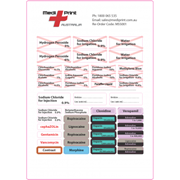 Calibration Markings - Convenient gradations allow the care-giver/user to estimate the volume of fluid in the collector.